There is a vacancy on the above council caused by the resignation of Patricia Caudle. from the date below ten electors for the parish give notice in writing claiming such an election to the Returning Officer. Tom Benyon will be running the fourth session of our Mindfulness & Meditation course on Thursday 6th October in St. Julian’s warm vestry from 8.00 - 9.00. 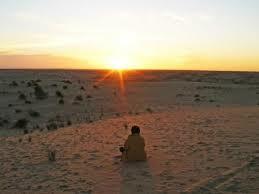 Whether you are exploring meditation or have meditated for sometime you are very welcome. From Monday 17th October to Friday 28th October there will be limited or restricted vehicle access to the Village Hall and Village Hall carpark due to the need to resurface the tennis courts. The repairs to the tennis court, which include removal of the existing, faulty, surface and laying a new tarmac layer, are being carried out under guarantee and the contractor needs safe access for trucks and contractors vehicles. The contractor will protect the general public from any health and safety risks by erecting Heras fencing around the works compound and allow safe pedestrian access at all times to the Village Hall, the playing field, footpath and children's play park. There will be no tennis coaching or play on the courts after Sunday, 16 October until approximately Wednesday, 2 November. Special arrangements will be made by the contractor to allow Magic Box parents safe vehicle access to the Village Hall car park for brief periods during the first week to deliver and collect their children. But during the second week of work which is the half term holiday, during which the tarmac is laid, access to the Village Hall carpark and drive will be completely excluded for vehicles for health and safety reasons. We are very sorry for the inconvenience that this work will cause to residents and are working with the contractor to minimise disruption by working as quickly and flexibly as possible to get the job done. We would like to extend a sincere thankyou and special apology to our older residents who have kindly agreed to postpone the Lunch Club on Thursday 27th October because of the disruption. We are trying to find a good home for a selection of audio books/ comedy tape cassettes. Would anyone like them or does anyone know who might like them. Clare and John Chapman The Granary, Wellow. Due to relaying of the tennis courts and the disruption caused to the car parking area, we have been regrettably forced to make a decision to cancel the October Lunch. The next scheduled lunch in the Village Hall is on Thursday 24th November at 1pm. 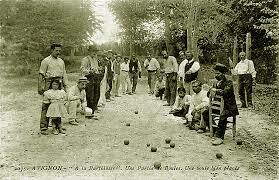 With the nights drawing in we have decided to start Wednesday evening Boules earlier, from 5pm from Weds 5th. 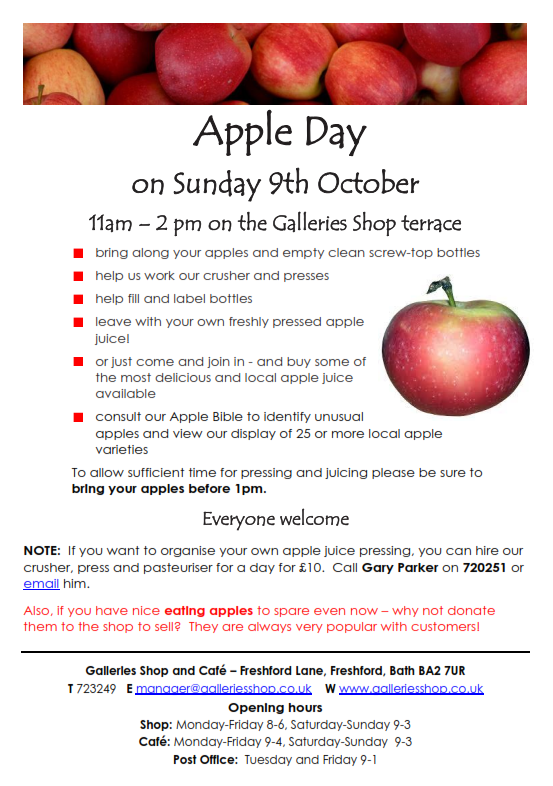 Please come along any time between 5pm and dusk and join in the fun. We are keen to keep Wellow Boules going through the winter months when evenings are too dark to play so we are planning to begin Sunday afternoon sessions from November onwards - watch this space for more news.